The hosts of a Twitter chat will pose various questions, preceded by “Q1,” “Q2,” and so on. You can respond by either replying or retweeting the question and beginning your answer with “A1,” “A2,” and so forth. This helps the hosts and other attendees to know which question you’re answering. 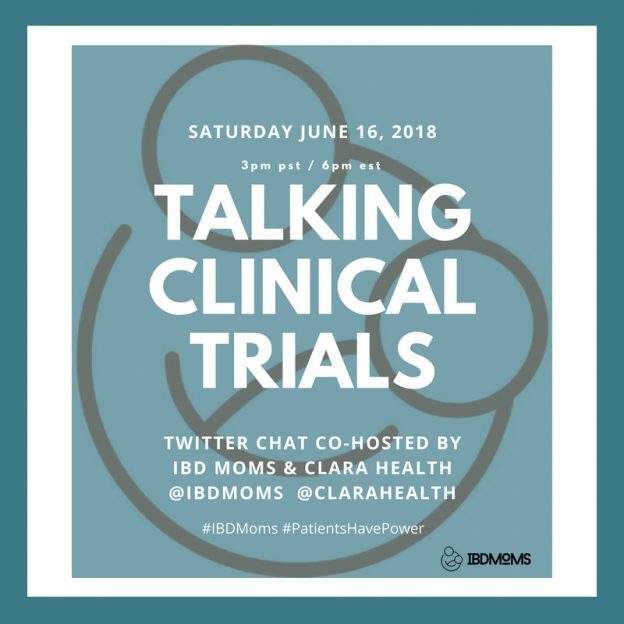 Putting the chat hashtags, in this case, #IBDMoms and #PatientsHavePower, in the Tweet will also help everyone to see your Tweet. I hope to see you in the Twitterverse! I’m looking forward to this topic, I know it’s going to be so informative because we have moms with IBD who have participated in clinical trials and people with IBD who are involved in understanding the universe of clinical trials!